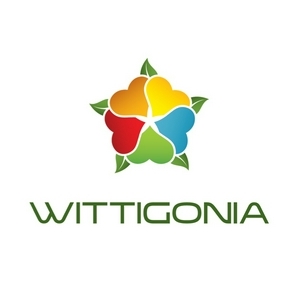 More on our website: wittigonia.net and on social and professional networks under WITTIGONIA. The IDEA,- Cast is a briefing and group coaching series about business and digital transformation, innovation and growth. A special focus is on the dynamics, the change over time. We are covering topics ranging from market dynamics, new product and service development, customer success management, people and organisation and leadership topics. Check out the related material: Blog: https://wittigonia.net/blog/ YouTube: https://www.youtube.com/wittigonia?sub_confirmation=1 Briefing Center: https://academy.wittigonia.com/p/growth-innovation-transformation-coaching Social: Twitter: @wittigonia and @thwittig Facebook: https://facebook.com/wittigonia This program is provided by WITTIGONIA.